Who is the Current Advisor To CM Balochistan on Livestock & Dairy Development? Who is the Current Minister of Forest & Wildlife in Balochistan? Who is the Current Minister of Finance in Balochistan? Who is the Current Minister of Information in Balochistan? Who is the Current Minister of Public Health Engineering in Balochistan? Who is the Current Minister of Culture, Tourism & Archives in Balochistan? 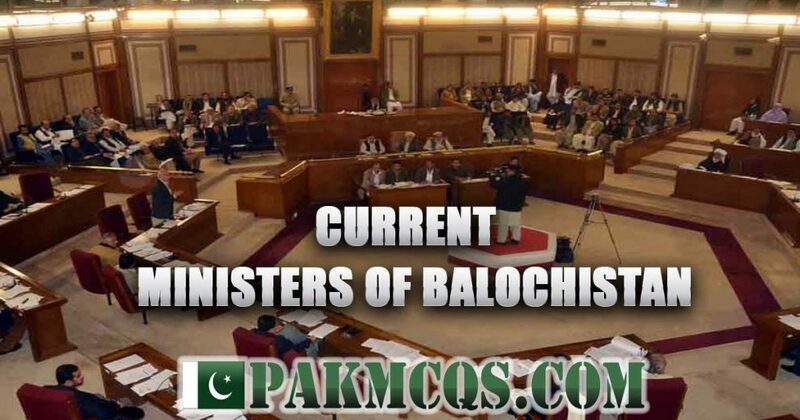 Who is the Current Speaker of Balochistan Assembly? Who is the Current Deputy Speaker of Balochistan Assembly? Who is the Current Minister of Communication & Works in Balochistan? Who is the Current Minister of Health in Balochistan?